Merged today by CodeWeavers’ Henri Verbeet is just the initial Vulkan adapter implementation for enumerating the device in WineD3D rather than the OpenGL renderer, but not actually doing anything real for end-users yet. 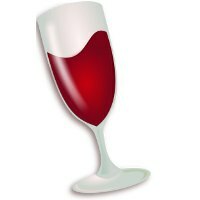 Wine 4.5 is out today as the latest bi-weekly development release of this program for running Windows games/applications on Linux and other non-native platforms. Notable to Wine 4.5 is support for Vulkan 1.1 now that its various enablement patches have landed. Previously this Vulkan 1.1 support was carried by the Valve Steam Play / Proton patches. Wine 4.5 also presents better support for kernel objects in device drivers, more Media Foundation APIs have been implemented, support for SVG elements within MSHTML, and various bug fixes. 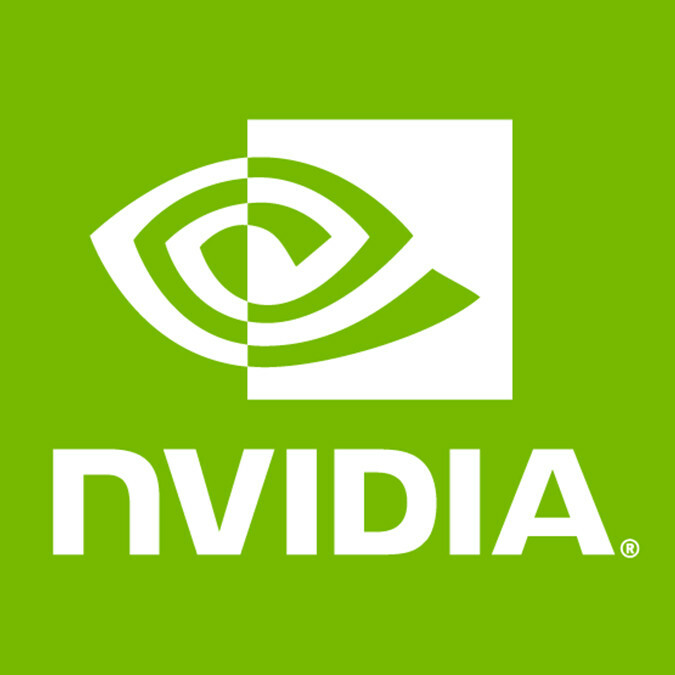 A total of 30 known bug fixes are in this latest release affecting SIMATIC WinCC, League of Legends, Solidworks 2016, Star Citizen, and other Windows software. More details on today’s release via WineHQ.org. 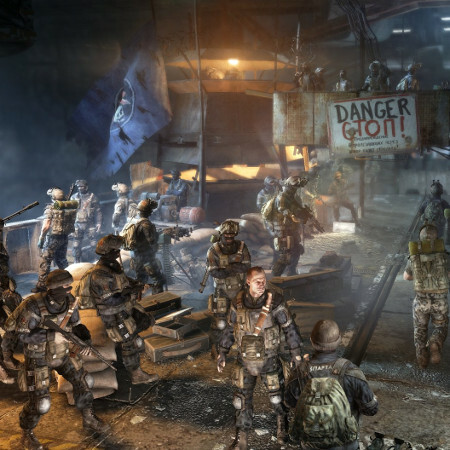 More details on this Feral game port via FeralInteractive.com. Unfortunately, DiRT 4 lacks automated benchmark capabilities. 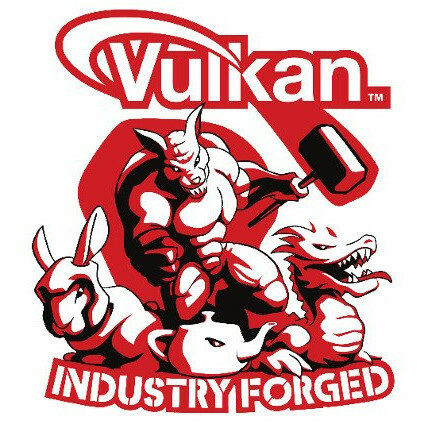 The Rust-written gfx-rs portability initiative that has similar goals to MoltenVK for allowing the Vulkan API to be supported/translated on non-native platforms can now run the Vulkan-ized Quake game. Gfx-rs is of interest to Mozilla and other parties for helping Vulkan see well-rounded platform support on platforms like macOS where it means having to translate calls to use Apple’s Metal API. The goals are similar to MoltenVK except it’s implemented in the Rust programming language and serving more as a graphics abstraction library rather than just focusing on macOS/iOS support. With today’s update there are new patches needed to get vkQuake3 running on gfx-rs, the open-source Quake game ported from OpenGL to Vulkan. In this case, vkQuake3 is now running on Apple’s Metal API. There is also better support for the Diligent Engine with this release.